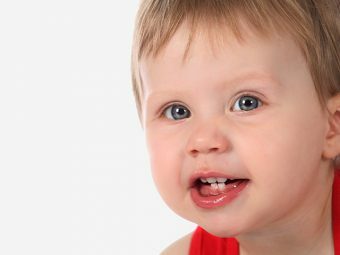 Is your baby showing symptoms of eye infection? Do you also see nasal discharges with sniffing and sneezing? If yes, it is probably a case of your baby suffering from hay fever. While hay fever is rare in children under five years, it occurs generally in the summer months. Even though the symptoms of cold and hay fever may appear similar, they are actually quite different. To treat your baby accordingly, you should be able to find differences between the two. Hay fever is an allergic reaction to tiny particles, pollen released by flowers and plants when they reproduce. Studies have found that in 95% cases, babies sensitive to grass pollen in the summer months suffer from hay fever. Mark Moss, pediatric allergist at the University of Wisconsin Hospitals and Clinics says, “An allergy is a sensitivity to something in the environment.” The immune system overworks and overrides the harmful substance that invades the body. 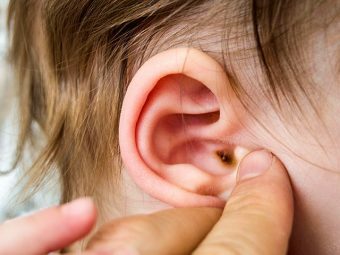 Itchiness in skin, ear canals. 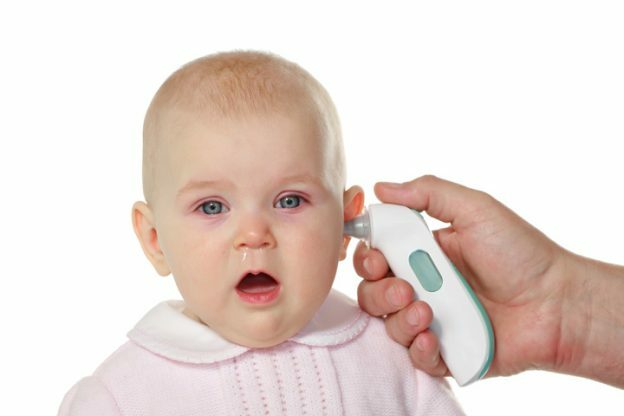 Your baby may develop a hoarse voice. See if the symptoms appear worse in the morning and during the evenings, when the pollen starts flying with the air warming up. The most prominently distinguishing features of hay fever are that your baby won’t develop fever, and the common cold symptoms shall continue for weeks together. Do not take your baby out for a stroll on a windy day. You can invest in a pair of wrap around glasses for your toddler to prevent pollens from entering her eyes. Keep the doors and windows closed at home. Put on the air conditioner. Keep the car windows up when you are travelling and put the air conditioner on. Apply some petroleum jelly around the nose to prevent pollen from entering. Once you have returned home, make sure to wipe her face, hands and other exposed areas. Dry clothes inside to prevent the pollens from clinging into her clothes. Pets bring pollen in their fur, so make it a point to bathe them regularly. Want to know what are the hay fever medicine for babies? Here is your answer. There are wide ranges of over-the-counter medicines like decongestants and anti-histamines available to treat hay fever. However, these are generally not suitable for infants. So, make sure to consult your doctor and avail the hay fever remedies for infants. 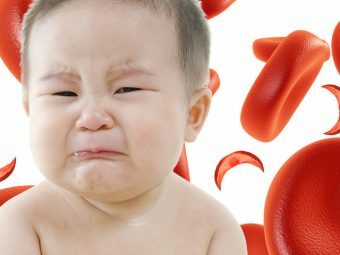 Children above one year of age are suggested Piriton Syrup, of course after approval of the doctor. Your baby may remain awake the whole day. She may develop eye infections. The risks of sinus may increase. You need to keep in mind that hay fever is triggered by different factors and can happen any time, apart from the Spring time as well. If you find symptoms of hay fever quite frequently, then finding out the cause must be your top priority. The good news is that babies and infants are not as prone to hay fever as they are less exposed to allergens and pollens. However, it is always good to be careful and keep your house and surroundings clean. In case your baby shows symptoms of hay fever, have a word with your doctor and let him diagnose. 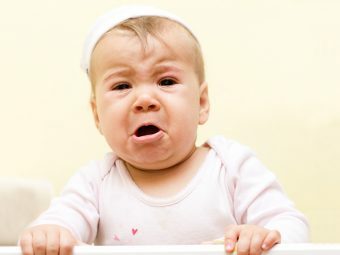 Mommies do share in the comment section below about what you did if your baby too had hay fever.